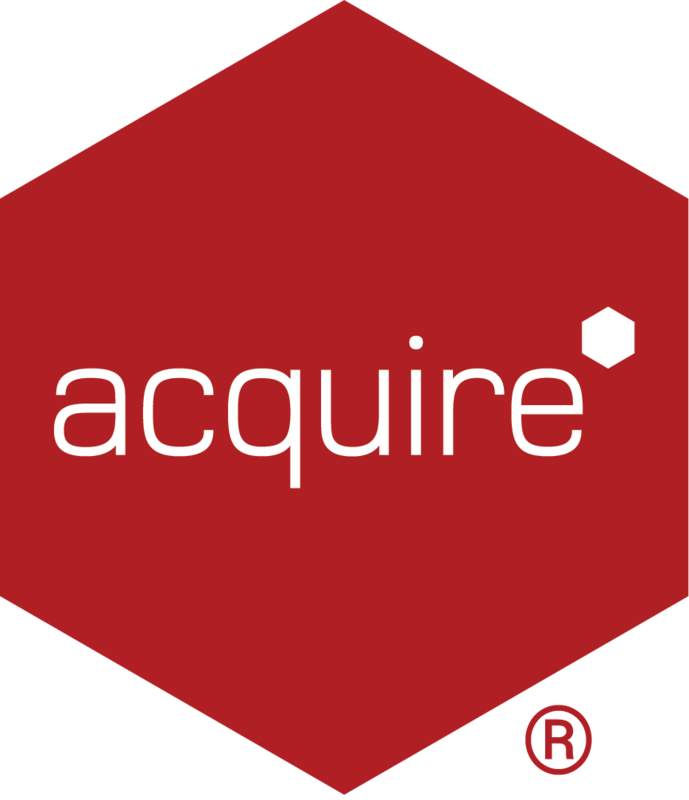 How can I reactive an Acquire2Go Player which has previously been Decommissioned? If an Acquire2Go Player has failed to install and activate if could mean that the Player has previously been Decommissioned. In the Player Activation window a list of Decommissioned Players will appear. Select the one you wish to reactivate and check the Re-Activate an Old Player check-box. Also see: Decommission An Acquire Player & Keep The Content When Recommissioning for more information.